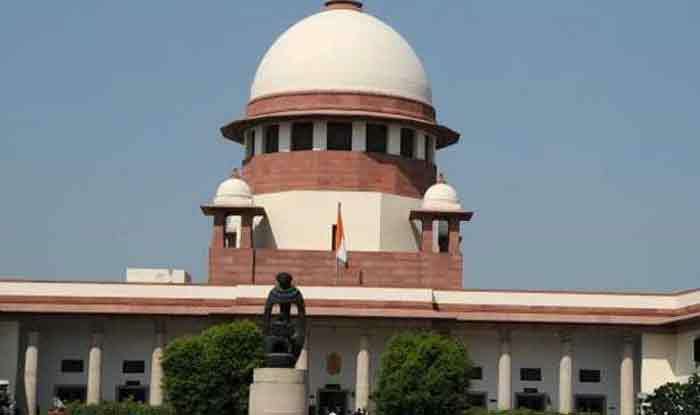 New Delhi: The Supreme Court on Wednesday set aside Bombay High Court order refusing to extend the 90-day deadline to file the charge-sheet against five activists in Bhima Koregaon violence case, news agency ANI reported. A bench headed by Chief Justice Ranjan Gogoi upheld the extension of time granted to the Pune police by a special court of Pune. On January 10, the top court had asked as to why the local court at Pune sat to decide the plea of Maharashtra police seeking an extension of 90-day limit for filing the charge sheet against arrested rights activist in the case. A Pune special court, on the expiry of the 90-day deadline for filing of the charge sheet on 2 September, had extended the time by another 90 days for filing the probe report in the case by taking note of the state police’s plea. Earlier, the top court had asked the state government to submit the “gist” of allegations and the probe report filed against rights activists arrested in the case. The Maharashtra government had on October 25 moved the apex court challenging the Bombay High Court order by which the extension of time granted to state police to conclude probe in the violence case was set aside. Under the UAPA, a charge sheet must be filed within 90 days of arrest. However, the prosecutor can file a report before the trial court, explaining the reasons for the delay, and seek more time. If satisfied, the court can extend the time by 90 days. In the present case, the Pune sessions court had granted the police the additional 90 days, following an application from the investigating officer (IO) and written submissions by an assistant commissioner of police (ACP). Violence had erupted during the 200th-anniversary celebrations of the Bhima-Koregaon battle in January last year, leaving one dead and several others injured.